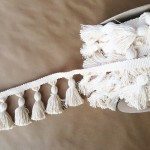 This is a 5in Knotted Chunky Tassel Fringe. 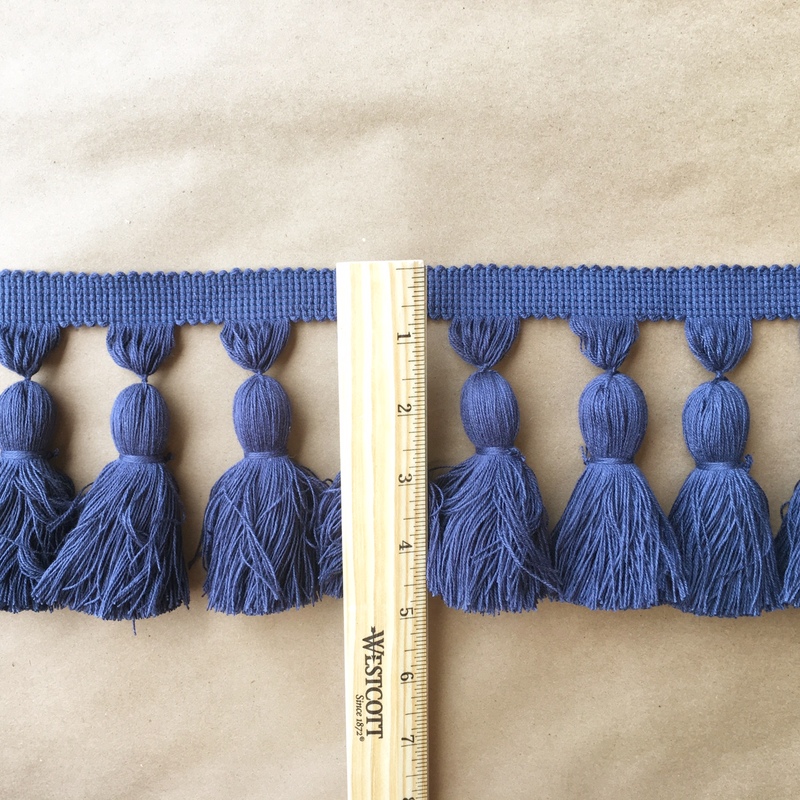 Great for rug fringe, drapery fringe, pillow fringe, etc. 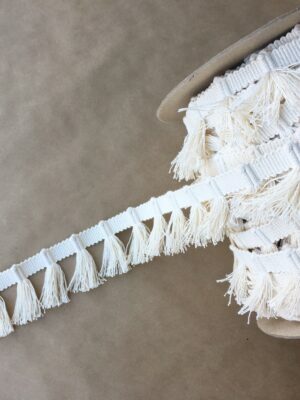 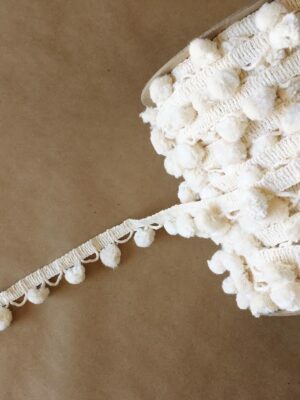 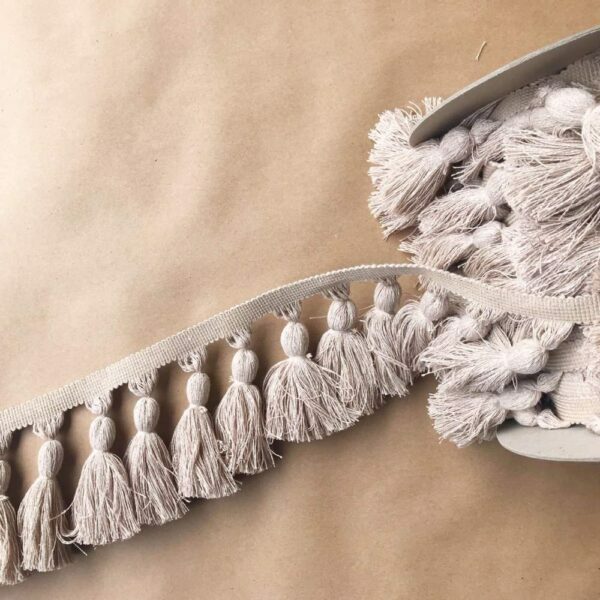 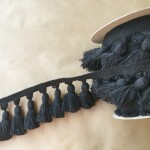 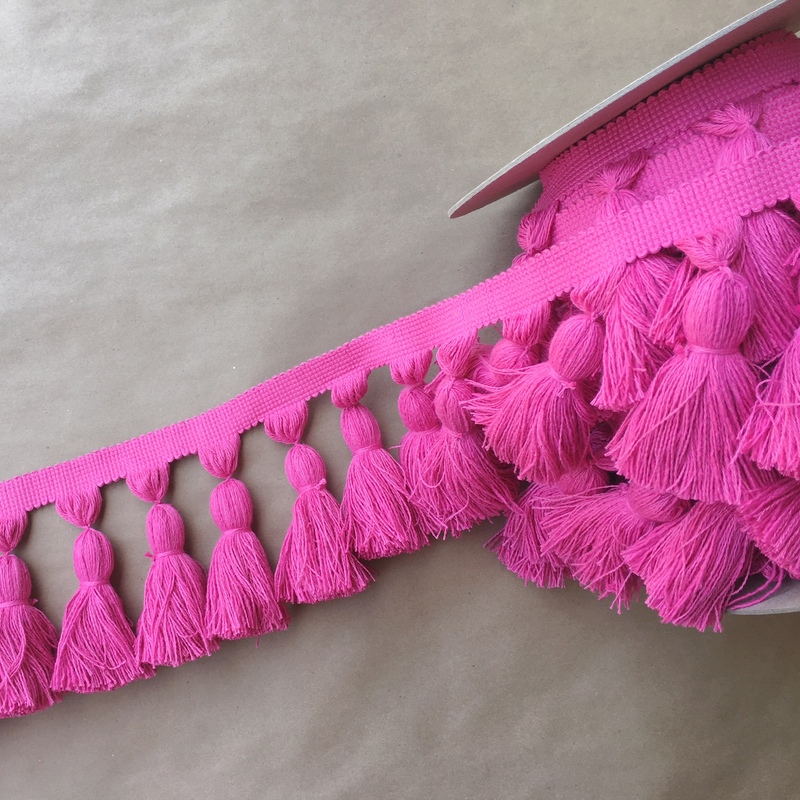 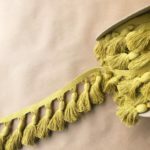 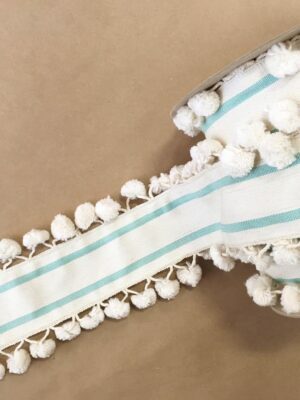 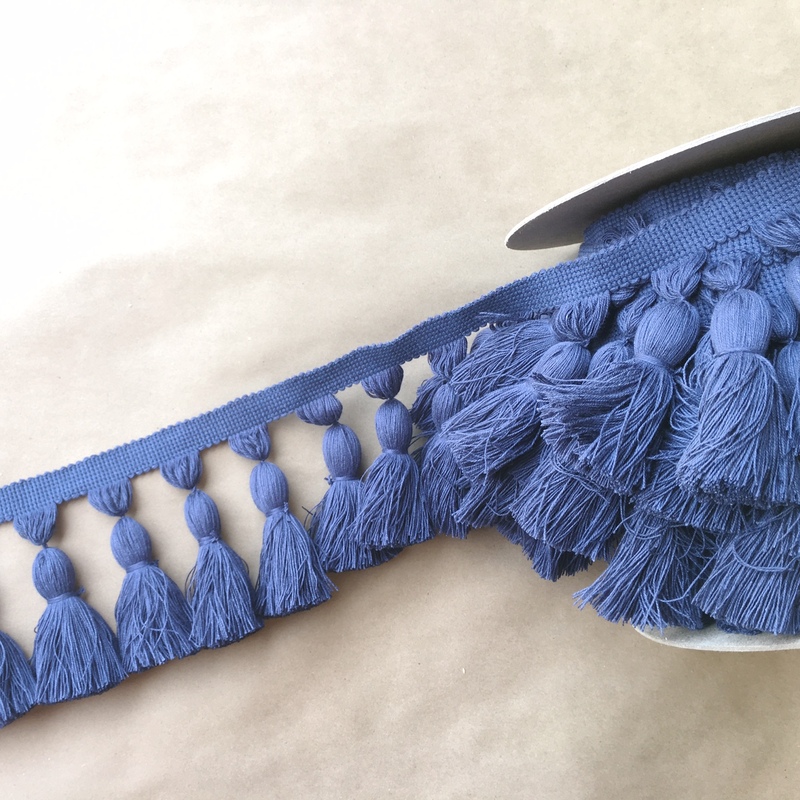 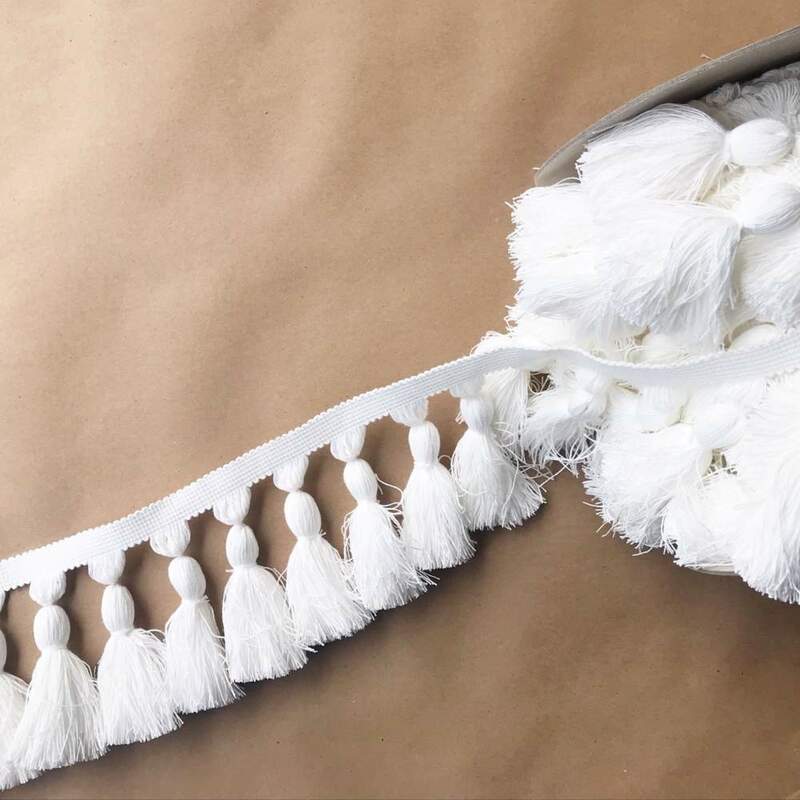 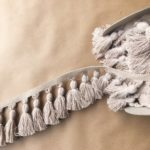 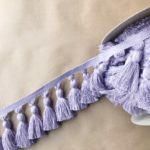 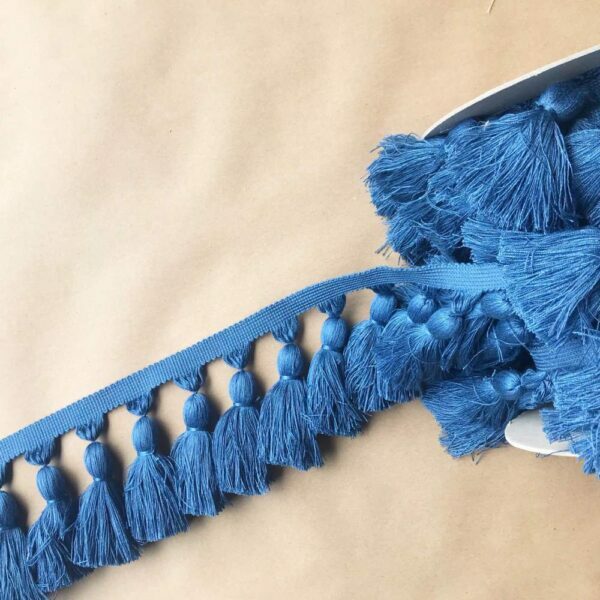 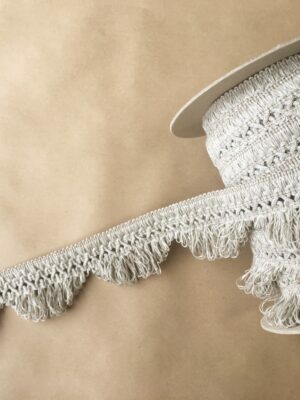 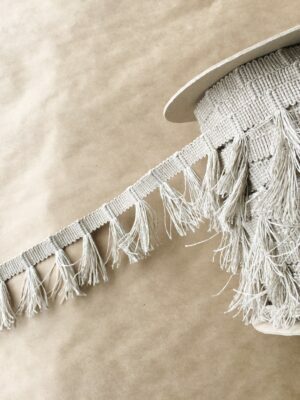 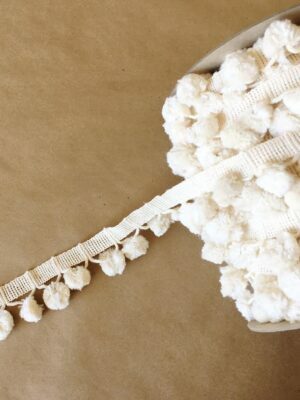 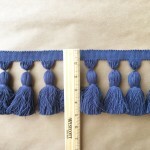 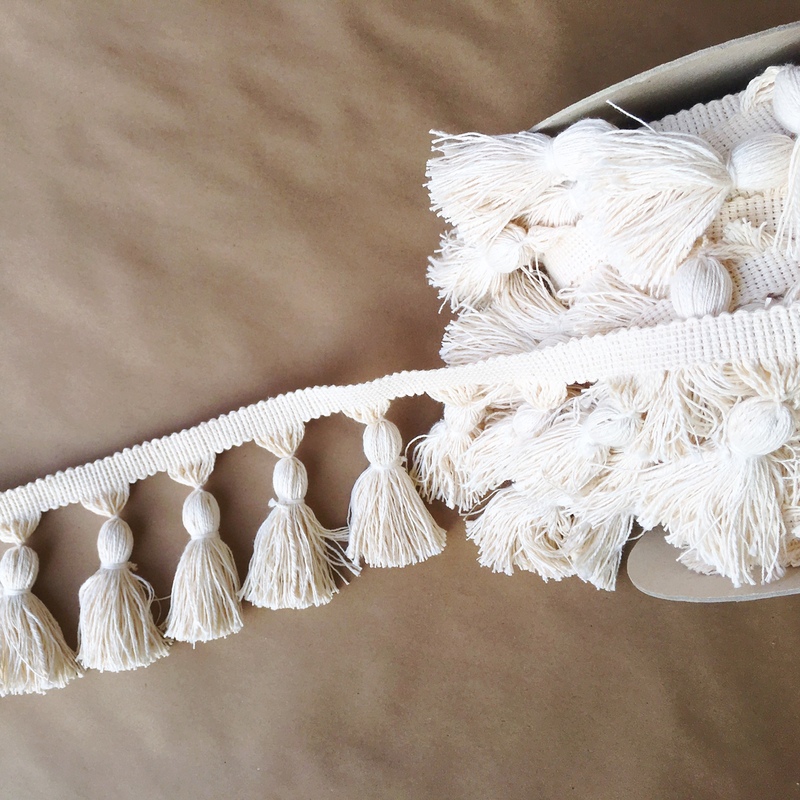 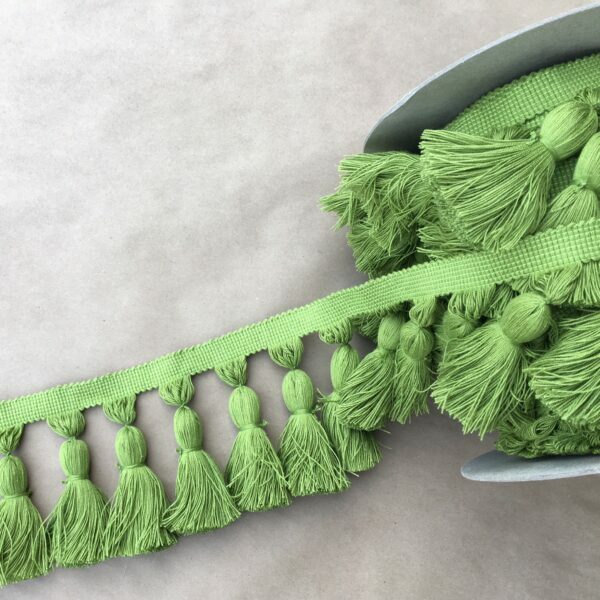 This product is made to be used as a tassel fringe or you can cut the tassels off for corner pillow tassels. This price is per yard. 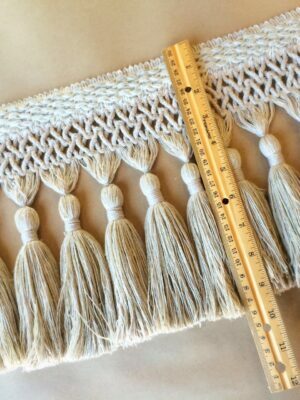 Choose yardage needed from number box.